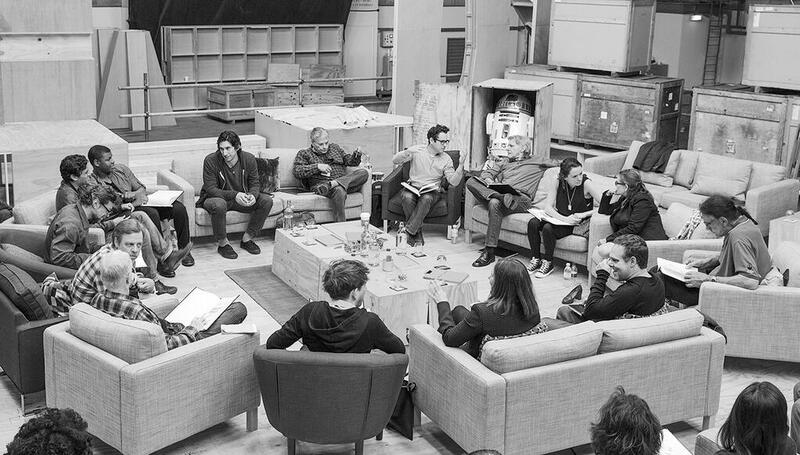 Star Wars: Episode VII Cast Revealed!! There you have it folks! At last we have the Cast! It is now officially up on the Star Wars: Episode VII IMDB page so check it out for the images and information on the actors/ actresses involved. Previous Previous post: Harrison Ford, Carrie Fisher, and Mark Hamill Spotted in London!